Sometimes you can just tell when a new franchise is born, and Horizon Zero Dawn is one of those times. 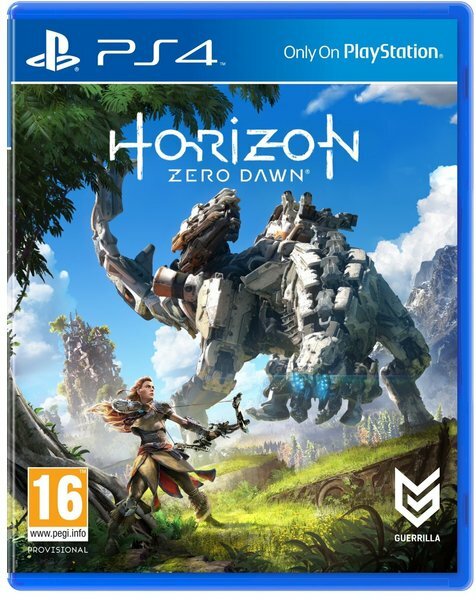 Here you take on the role of Aloy as she battles robotic dinosaurs and Human bandits in a lush, beautiful adventure. GAMEPLAY Aloy has all the moves that gamers expect from their heroines in the 21st century. She can run, jump, climb obstacles and fight. Aloy’s world is huge, and she’s able to explore it to her heart's content. This is the game’s biggest achievement and also its biggest flaw, because while exploring the land can be fun, it quickly becomes repetitive. While Horizon doesn’t do anything fresh in terms of gameplay, the storyline is definitely novel and should be played just to experience the narrative. GRAPHICS The graphics in Horizon Zero Dawn are some of the best that I’ve ever seen; Aloy’s world is amazingly detailed, filled with beautiful little touches everywhere. All characters are rendered in amazing detail, and their animations are fluid and lifelike, I really felt that I was in a living, breathing world where I as a human was at the bottom of the food chain. Despite the beautiful graphics, minor frame rate dips became noticeable especially when there were several enemies on screen at once. SOUND The sound in Horizon Zero Dawn is great; the sound of a mechanical T-Rex roaring at me for the first time was heart-stopping, and character lip syncing was pretty much spot on. VERDICT Horizon Zero Dawn is one of the best games of the PS4 to date, while it doesn’t do anything new, it does take old ideas and put them in a fresh new world. Brilliant graphics, sound, and gameplay make this a must-have title. Nathan Drakes last adventure is amazing, filled with moments that’ll make you sit back and smile. It all started in November of 2007, when the first Uncharted game burst onto the PlayStation gaming landscape. Ever since then the Uncharted series has gone from strength to strength, marking them a PlayStation marquee title, accumulating in Uncharted 4. 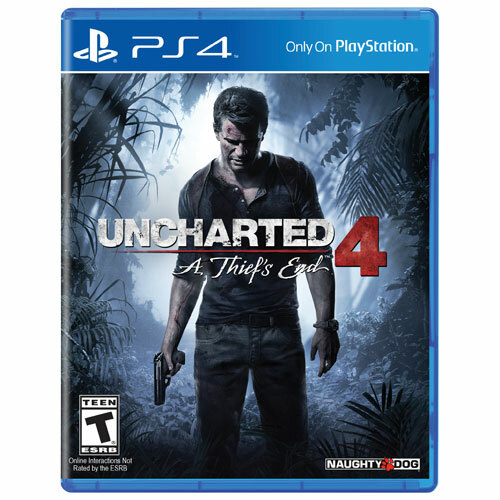 The Uncharted series has remained pretty static throughout all four outings. Your character, Nathan Drake is your standard Indiana Jones archetype, a treasure hunter who globetrots around the world, looking for adventure. This game is just plain fun, besides playing the main campaign there’s just so much to see and do. You’ll feel a real connection to each character, and you’ll relate to them on an emotional level, not seen in other games like this. Uncharted 4 is the most graphically impressive game you can buy at the moment; everything about it just screams quality. The characters look amazing; every detail has been painstakingly brought to life. The game world is lush and will grab your attention like no other game can. When Nathan dives into a lake and climbs back out again his clothes stay wet, and when he falls over in the mud, his clothes stay muddy. Little details like this bring the world he lives in to life, and really made me take notice. Sound and music for Uncharted 4 is amazing; the music is punchy and really sets every scene in the game. Voices are well acted and believable for each character. There really isn’t anything more I can say, the graphics really show off the power of the console, and sound is just spot on. Uncharted 4 gives Nathan Drake and co the send off they really deserves. In 1996 Sony released what they hoped would be their answer to Nintendo’s Mario, and Sega’s Sonic the Hedgehog. What resulted was a game called Crash Bandicoot. In late 2017, developer Vicarious Visions re-released it, complete with updated visuals for PlayStation 4. GRAPHICS: The highlight of this game would have to be the graphics. Crash, his enemies, and their surroundings look absolutely beautiful. The game oozes charm and demanded my attention from the very beginning. Everything from the way Crash behaved, to the way scenery in the background caught my eye, really added to the sense of immersion that only really good games seem to be able to capture. 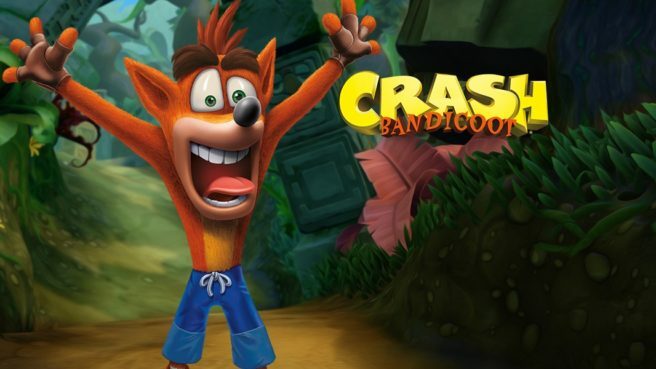 GAMEPLAY: The plot follows the adventures of a bandicoot named Crash as he attempts to rescue love interest Tawna from the clutches of villain, Dr Cortex. Crash can run, jump, and fight enemies with a spin attack. He has the standard three lives at the beginning of the game but will have the chance to gain more by smashing the obligatory crates and collecting the fruit inside. While the gameplay is fun, it would be wrong of me not to mention that this game is hard, far harder than any platformer I have experienced in the past. While I enjoyed my time with Crash, younger audiences may find this difficulty frustrating. I really felt that a difficulty slider might have helped here. SOUND: Sound quality was superb. I don’t normally care too much about the sound, but I found the catchy tune enjoyable, and it matched the gameplay overall. VERDICT: Despite the difficulty, this is a must-have game; the graphics and sound really make this a stand out title. If you don’t own this, then run out and buy it now, if you like games on the hard side, you won’t regret it. One of the biggest trends of gaming in the 21st century has been the rise of smaller games on the market competing for our money. In the past these games were seen as cheap and of low quality, but in the last ten years the calibre in terms of storytelling and artistic design has risen significantly. One example is Rime, which stunned me with its tranquil beauty and charming characters. GAMEPLAY: From the moment I loaded it up I was immediately taken with its simple yet elegant setting. You take on the role of an unnamed boy who has just washed up on a deserted island, see a tower in the distance and decide to make your way to it. Controls are simple but effective, with easy puzzles littered around the island blocking your way. There’s zero combat, instead, Rime relies on its puzzle system and its charming setting to keep players engaged. GRAPHICS: Rime’s graphics are simple yet beautiful, everything has a nice touch to it; the waves of the ocean bob about, and trees sway in the wind realistically. The graphics aren’t mind-blowing, but then again, they don’t have to be. SOUND: The characters in Rime don’t talk, so there's no voice acting to speak of. The music is stellar and matches the tempo of the game perfectly. If I had to put it in one word I would say that the sound is adequate. VERDICT: Rime is a game that’s meant to be a calming experience and to be honest, that’s a relief when so many games focus on killing someone or blowing something up. I found my time with Rime to be enjoyable and fun. 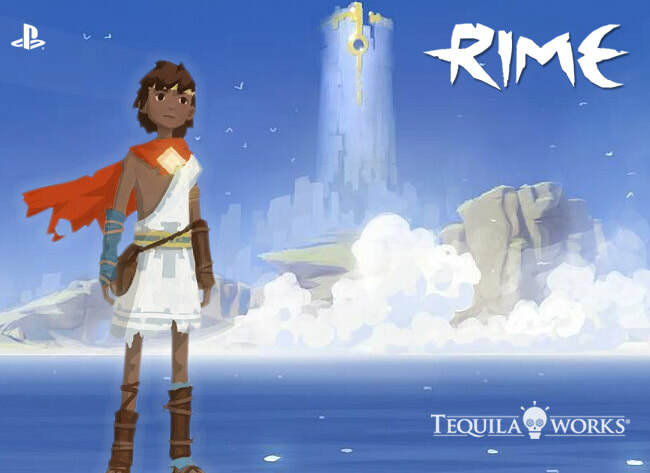 If you’d like a game where you simply relax and explore your surroundings, then Rime’s the game for you.